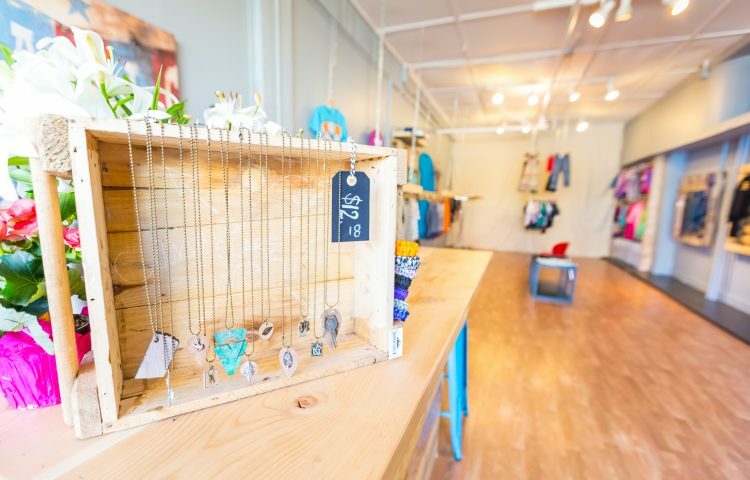 Bombshack – retail and resale for wildlings. 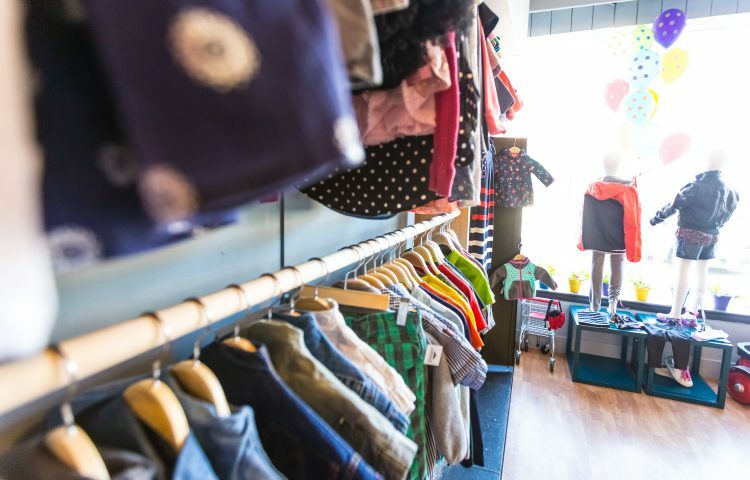 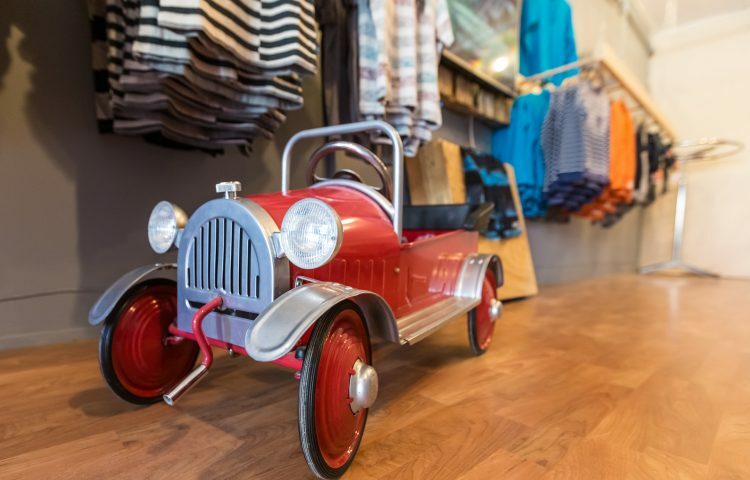 The store features youth (aged 5 and up) new and used trendy clothing and accessories. 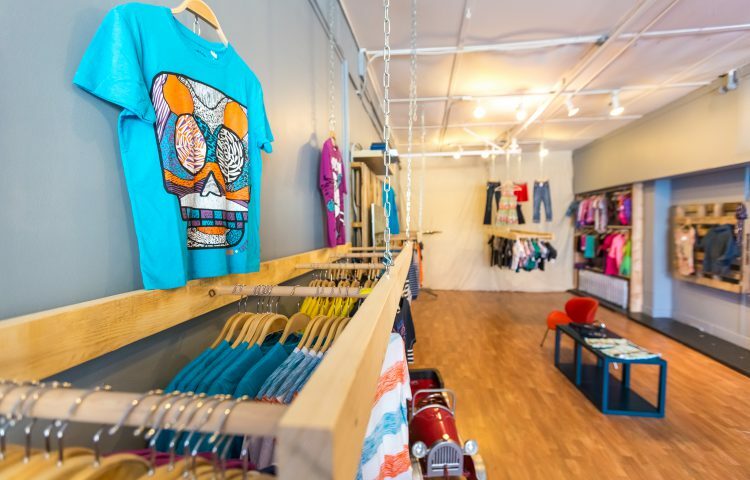 Open Monday-Friday 10am – 5pm and Saturday noon-4pm.